Two Quiet Suns, the outfit behind our best selling Magnetic Fields bank for the Evolver are back. 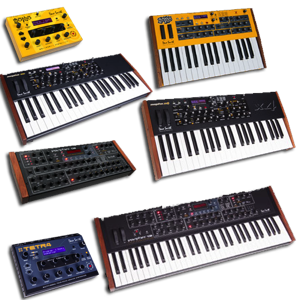 This time with a fresh new bank of sounds for the Dave Smith Instruments Prophet 08, Mopho and Tetra series. The Prophet 08 is Dave Smith's all analog flagship poly synth providing a vintage sound with a modern twist. This bank contains 128 brand new, expressive, musical sounds. 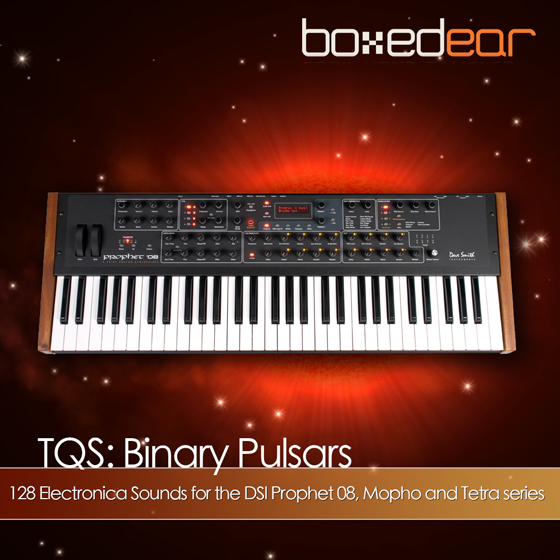 Pads, poly synths, basses, atmospheres, arpeggios and lots more. 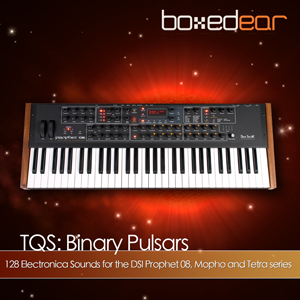 Bend space and time* with this galactic new bank for the Prophet 08, Mopho and Tetra series!